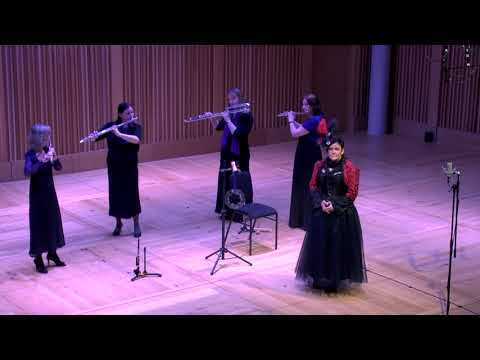 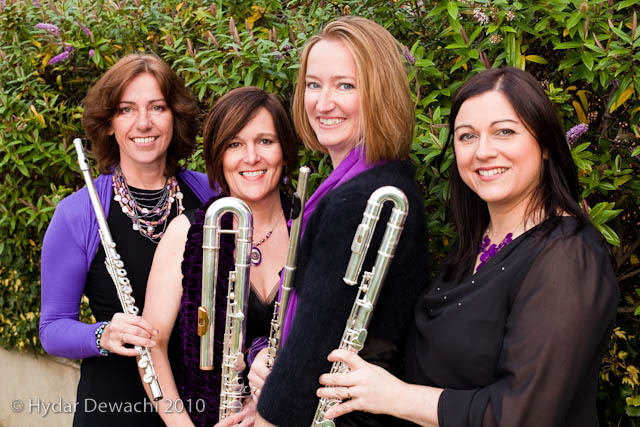 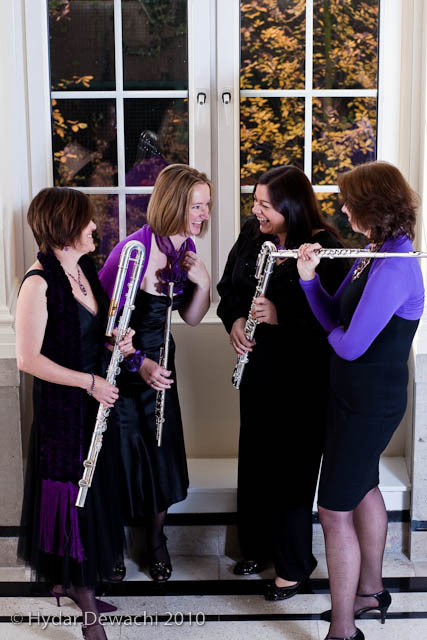 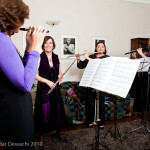 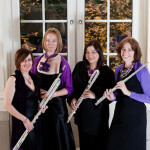 Since then they have performed together in major festivals and venues in the UK and abroad as well as leading workshops in schools and at flute conventions. 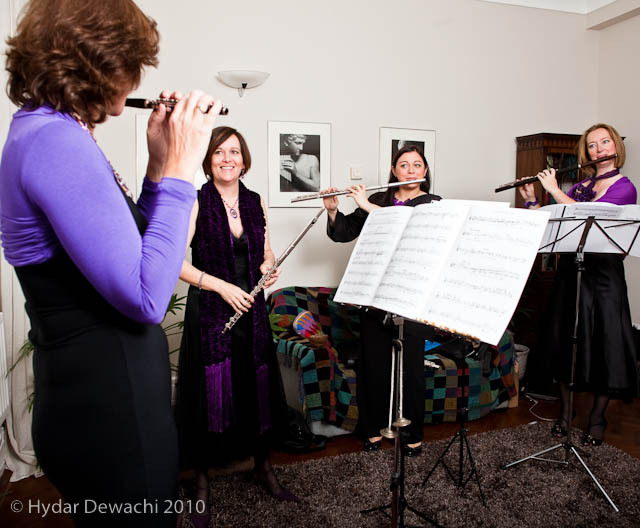 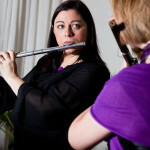 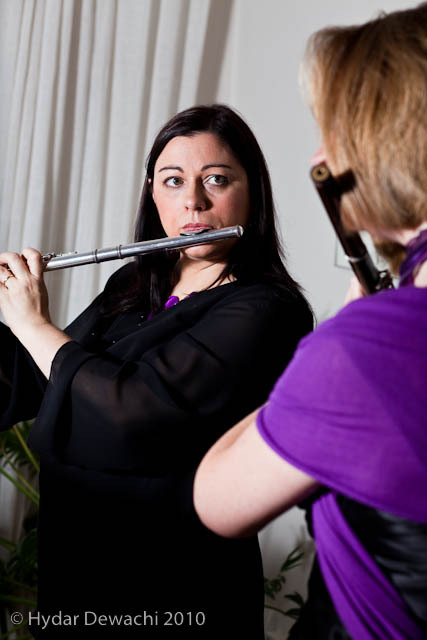 Highlights include performing and leading workshops at the Canadian Flute Convention; live BBC radio broadcasts and appearing as soloists in the City of Culture Festival, Derry 2013 in a large collaborative work involving Irish musicians and traditional Flute Bands. 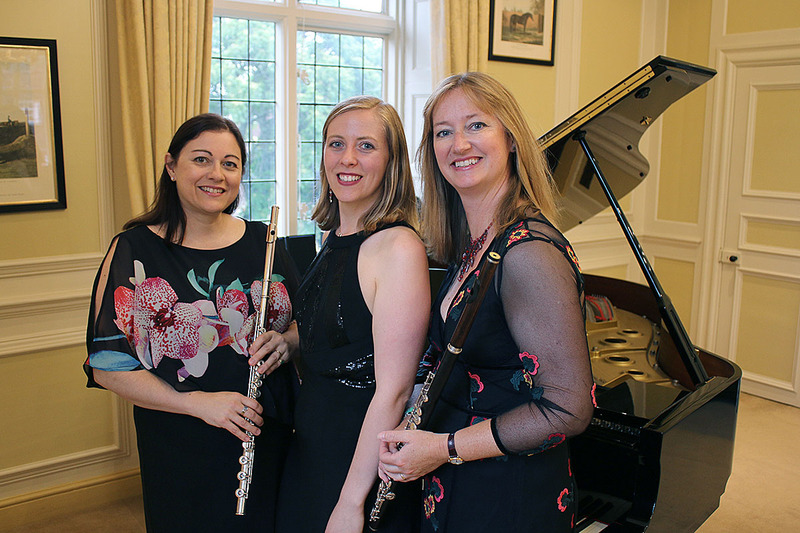 The group has released two charity CDs ‘Overnight Sensations’ and ‘Christmas Crackers’ raising funds for the NSPCC and has recently released two singles on iTunes. 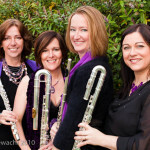 Their unique style of presentation, dazzling repertoire and flawless musicianship have earned them great critical acclaim and a reputation for excellence in entertainment. 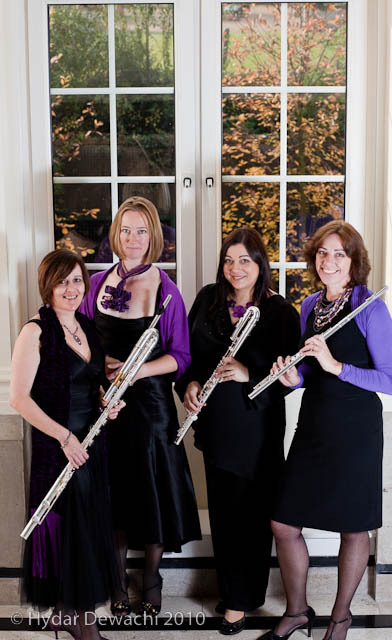 Festive Flutes enjoy enhancing the concert experience by including narration, multimedia, and collaboration with guest instrumentalists and composers. 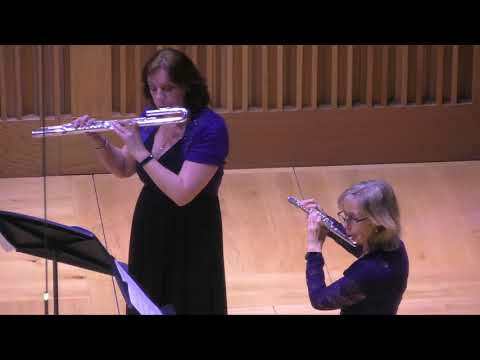 The videos below were recorded at Cedars Hall, Wells during “A Night of Nonsense and Fantasy” which involved narration, student singers, and woodwind ensembles coached and conducted by members of Festive Flutes and Mel Orriss. 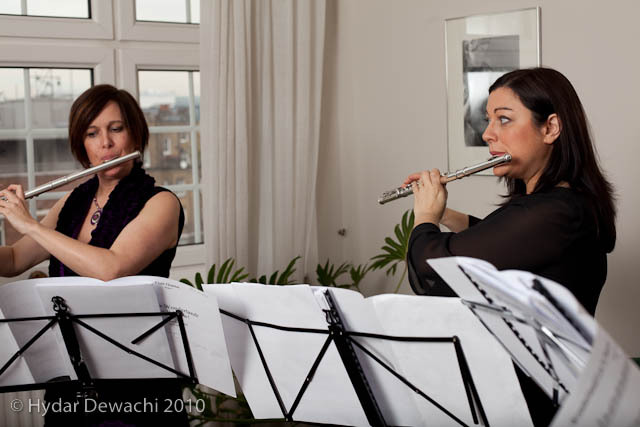 With Silver Birch, flautists Elizabeth Walker and Sarah Murphy explore the rich repertoire for two flutes and piano, including Elizabeth’s own arrangements of Mendelssohn’s ‘Song without Words’ now published by Alry Publications. 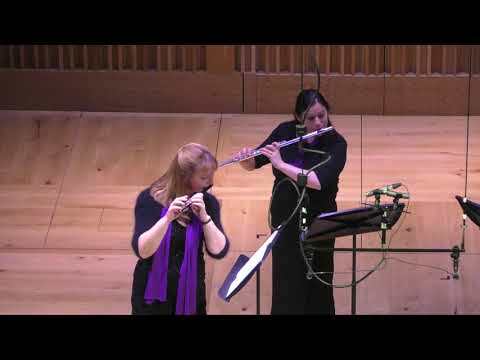 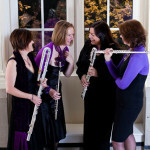 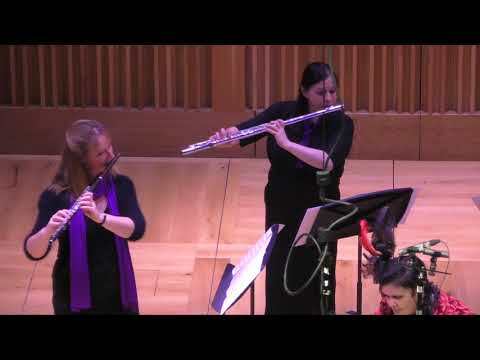 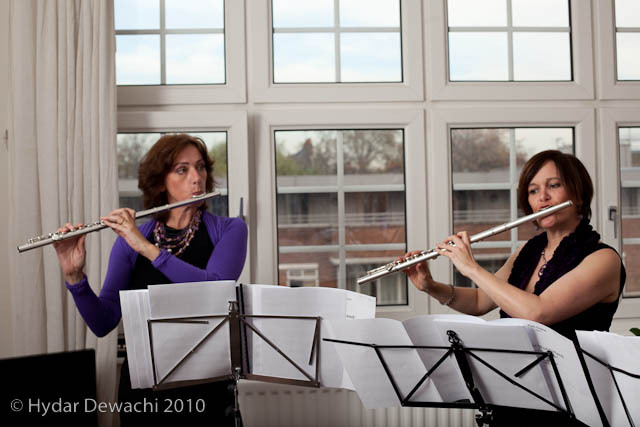 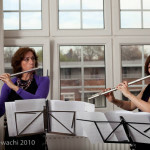 Elizabeth and Sarah met as young musicians at the junior Royal College of Music and continued their musical journey together as graduates at the Guildhall School of Music, where they formed the highly successful flute quartet ‘Festive Flutes’, which celebrated it’s 30th Anniversary year in 2016! 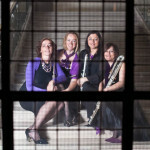 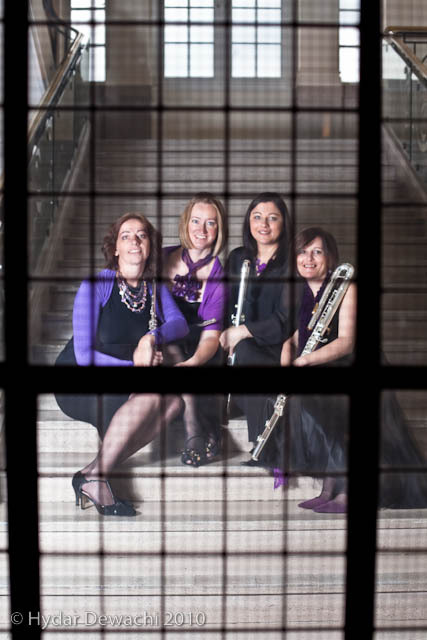 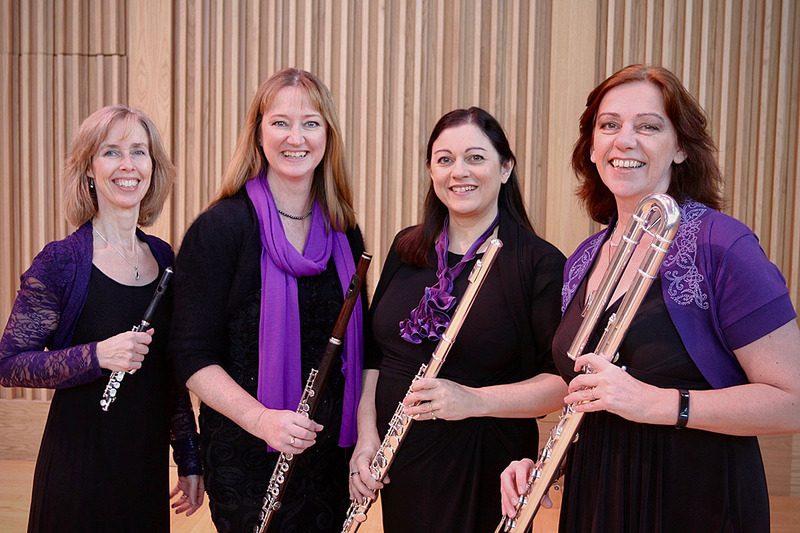 Together with Sally Halsey, they perform and teach annually in Italy on the summer course, ‘Flutes in Tuscany,’ where they share their enthusiasm for the flute and its repertoire with flautist from around the world.